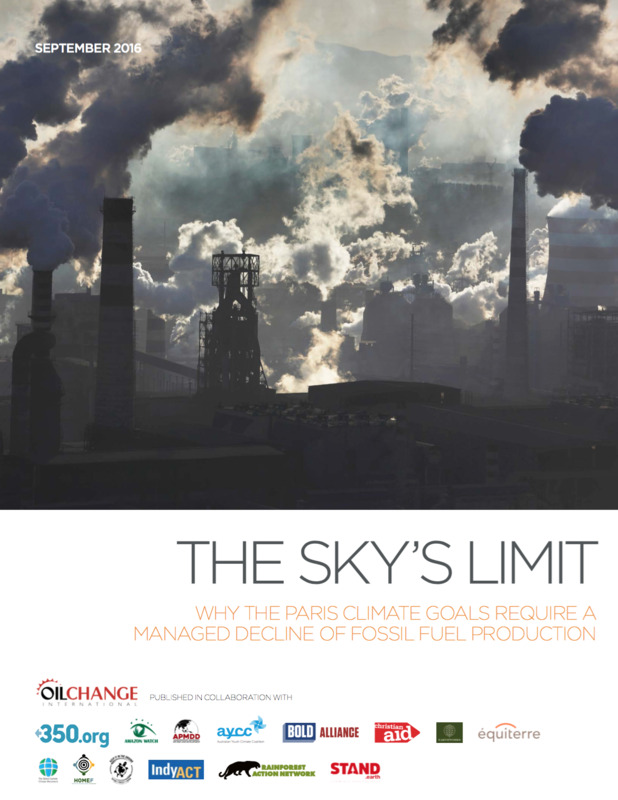 This report looks at world leaders’ climate change initiatives to limit global average temperature rise and the way energy production is in use. Climate Reality Project: Why? Why Not?